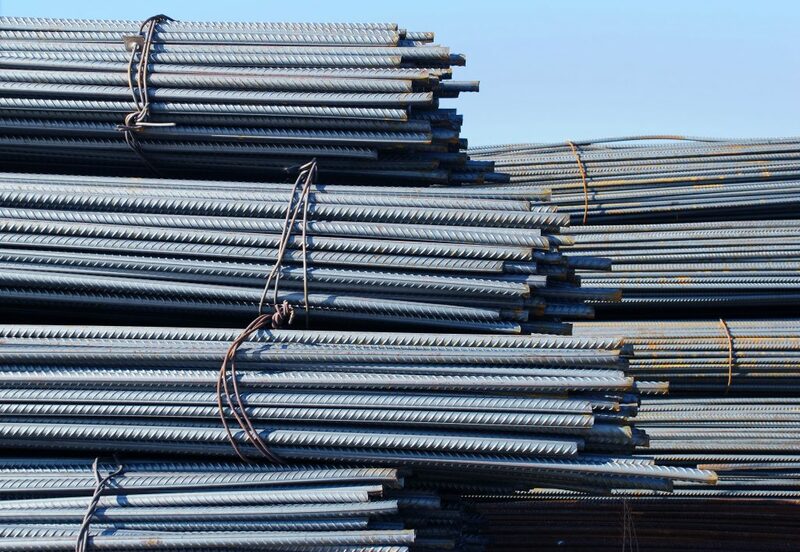 We stock our inventory to easily supply you with sizes ranging from #3 bar to #9 bar with mill size bundles ranging from 20′ – 40′ or longer by special order. 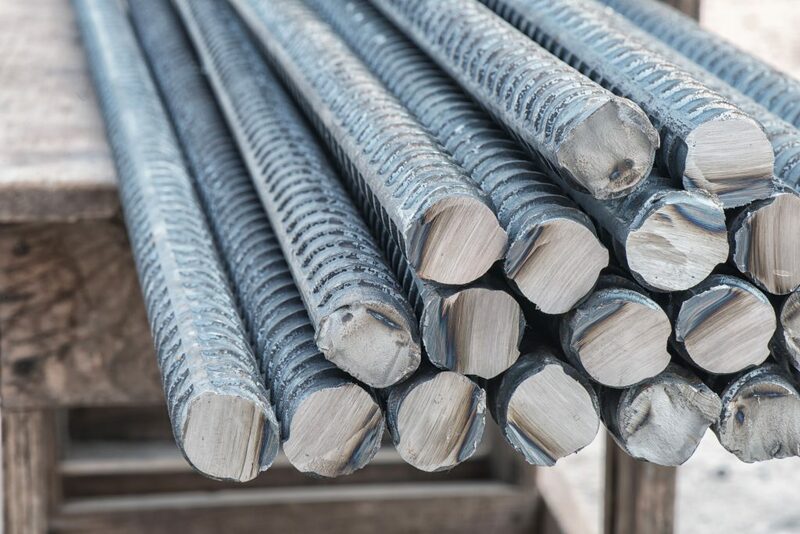 From jobs that use one piece of rebar to large construction projects requiring processed and bent bar we can easily get the material you need for your pre-fabbed rebar. 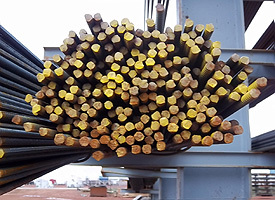 If you have need for finished rebar, contact us, and we can possibly provide the size, length, and finish you require for prompt delivery.